L’INTERNO 7 VI DA IL BENVENUTO…. De me nessuna se ‘nnamora…. BOOK DIRECTLY ON OUR SITE AND DISCOVER OUR OFFERS. 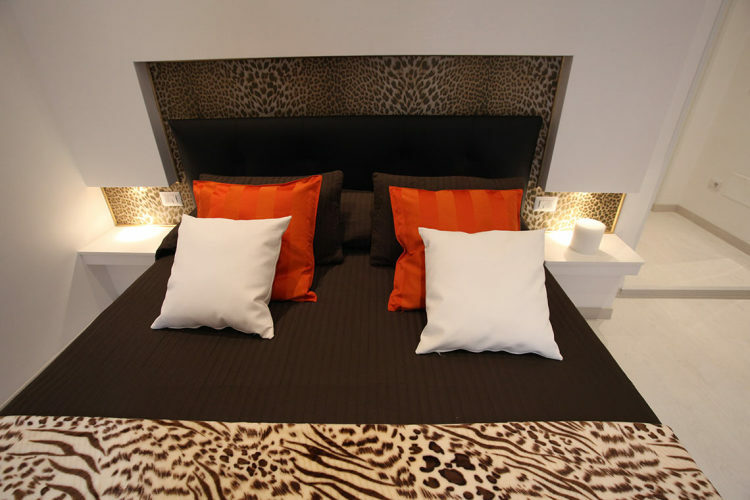 I Welcome to Interno 7 Luxury, located in Rome’s striking Rione Monti district. 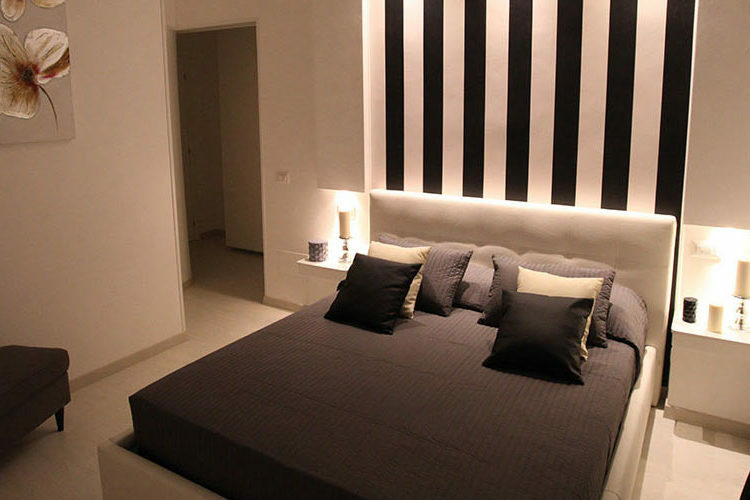 Interno 7 Luxury is just few minutes walk from the most beautiful Rome’s attractions/monuments such as Colosseum, Piazza Venezia, Santa Maria Maggiore, Quirinale, Fontana di Trevi, Piazza di Spagna, Via Veneto…. 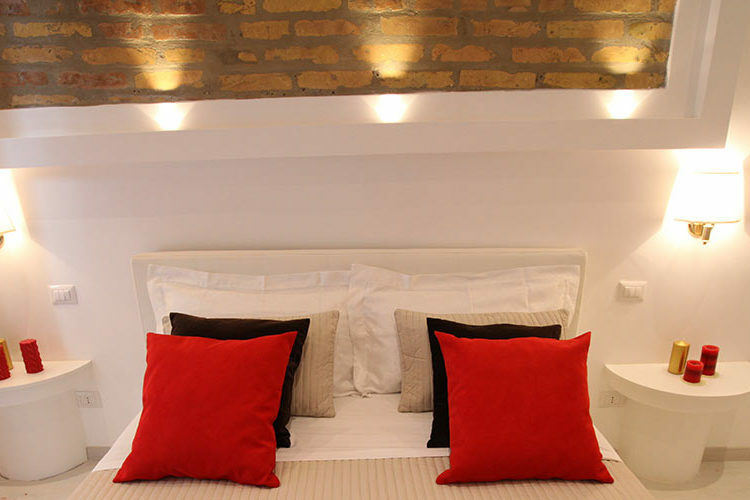 The B&B is just a few step away from the beautiful Via Nazionale, with elegant shops for shopping and with typical restaurants to taste the best of the Roman end Italian cuisine. The Interno 7 Luxury moderns rooms offers an ensuite bathroom, hairdryer, toiletries , free wi fi , ICD TV flat sreen with Satellite channels, air conditioning, doors and walls fully soundproofed, minibar, Nespresso coffee machine, Kettle and kit for hot drinks, all to provide our guests the best service, comfort and relax. Interno 7 luxury rooms on your arrival, will be ‘pleased to offer you a drink a welcome aperitif, and will be pleased to offer you an in-room breakfast every morning for a more enjoyable start to the day. 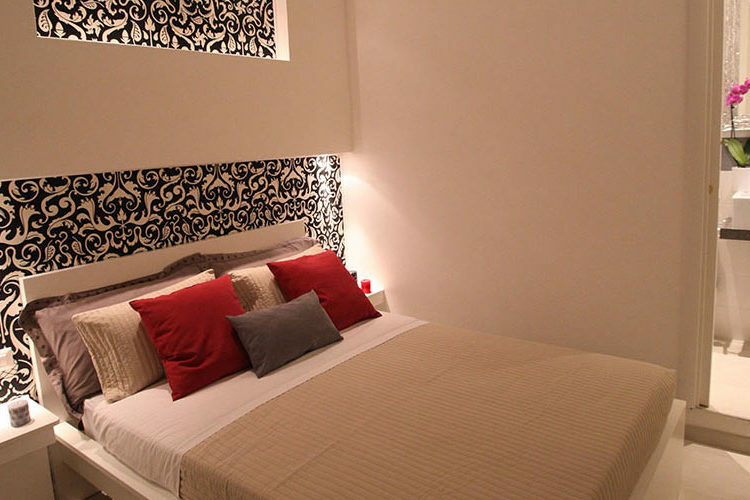 Copyright © 2019 Interno 7 Luxury Rooms.